Debi is a versatile Country singer and performer. 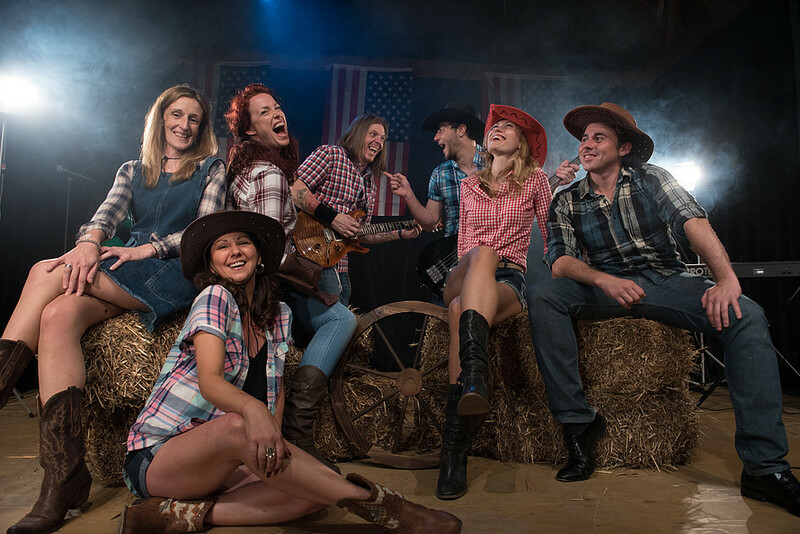 Her Country and Western show is a celebration of the finest Country music artists and will keep you singing and line dancing in the aisles from beginning to end! Debi has been singing professionally for over 10 years. Having toured the UK, Europe and Asia, her vast experience comes across in every performance, from a theatre holding 1000 people, to an intimate jazz setting. She has lent her voice to the likes of Abba and Blondie (having worked in numerous tribute shows), demonstrating an understanding and versatility of many styles. Her Country show is a celebration of some of Country music’s finest singers. From Tammy Wynette, Johnny Cash, Hank Williams and Dolly Parton, to Carrie Underwood and Shania Twain. This live show will keep you singing and line dancing in the aisles from beginning to end. Yeehaw! !